Over the years, digital menu boards have become immensely popular and are widely considered one of the best advertising platforms today, as they offer a number of benefits compared to static banners. Generally used by restaurants, particularly by quick service restaurants, a digital menu board is a dynamic display for menus, product pictures, and promotional items among many others. Microsoft® PowerPoint® is the perfect digital signage content creation tool. You can leverage PowerPoint’s layout management, text, pictures, page transitions and animation effects. Then add cutting-edge high definition video to capture your customer’s attention and drive home your message. And as most people aren’t great graphic artist you can use widely available PowerPoint templates as a starting point for building your signage presentation. A PC stick, also known as a compute stick, is a pocket-sized device designed to plug directly into your TV’s HDMI source input. A PC stick transforms your TV into a personal computer capable of running general purpose software. PC sticks support a wide variety of consumer applications, ranging from Web TV, office automation, home theater (media streaming) and gaming; even commercial applications like digital signage. We will present product features consumers should look at before choosing a particular PC stick brand. 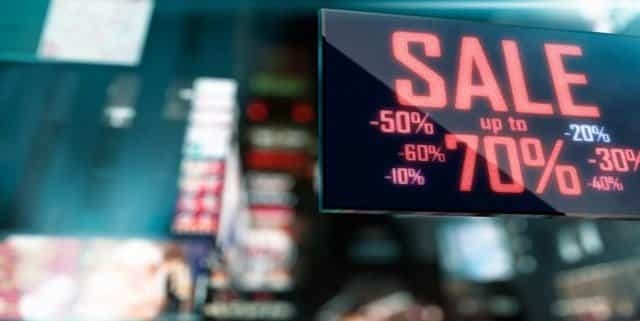 With digital signage, content defines the end result of your efforts at gaining customer attention and effectively communicating key sales and marketing goals. Instead of using proprietary software, consider using PowerPoint for digital signage. PowerPoint is an optimal tool for creating great looking digital signage content. Take advantage of PowerPoint’s overall ease of use, flexible layouts and digital signage templates. Our PowerPlayer product makes it easy to display PowerPoint on any standard TV. Digital signage engages visitors, encouraging them to explore popular hot spots while keeping them connected to current news, exchange rates and providing local information. Using interactive touch-enabled menus and high impact multimedia, visitors can discover where to go and what to see in a lively manner. 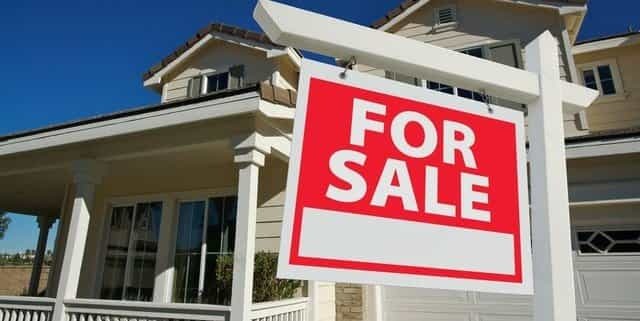 Digital signage transforms the traditional real estate office from a patchwork of printed ads and static photographs into a place where properties are presented using rich multimedia. Listing books can be replaced with touch-enabled interactive presentations, showing available properties with high impact video, or incorporating a virtual walk-through. Today’s brick-and-mortar retailers are facing an onslaught of competition from their online cousins. Industry analysts call this the “Amazon effect”. Retailers are being challenged as never before to attract and engage their customer base. Digital signage is providing retailers with a cost-effective power tool to help them meet these challenges. PowerPoint digital signage and PC/compute sticks provide cost-effective solutions ideal for the small to mid-sized retailer. Use of digital signage in casual restaurants has been growing at a rapid clip. Several reasons account for this, including the flexibility of delivering a timely presentation of in-store items and the branding opportunities. But in addition to this is digital signage’s ability to increase the time customers spend in the restaurant. In some respects digital signage content creation is similar to content creation for print. The principal difference from the print world is the dynamic quality of digital signage: digital signage supports high impact multimedia. Also, with digital signage you change your message at a moments notice. This is powerful reason to use digital signage over print. In today’s demanding sales environment companies need a cost-effect way to respond to rapidly changing market conditions. PC and compute sticks can be used as a low-cost digital signage player and combined with PowerPoint for displaying multimedia presentations on a standard TV. PC/compute sticks are pocket-size Windows devices that plug into your TV’s HDMI source input. PC/compute sticks together with PowerPoint offer a complete low-cost digital signage solution that is ideal for non-technical users.